Have you heard the news? 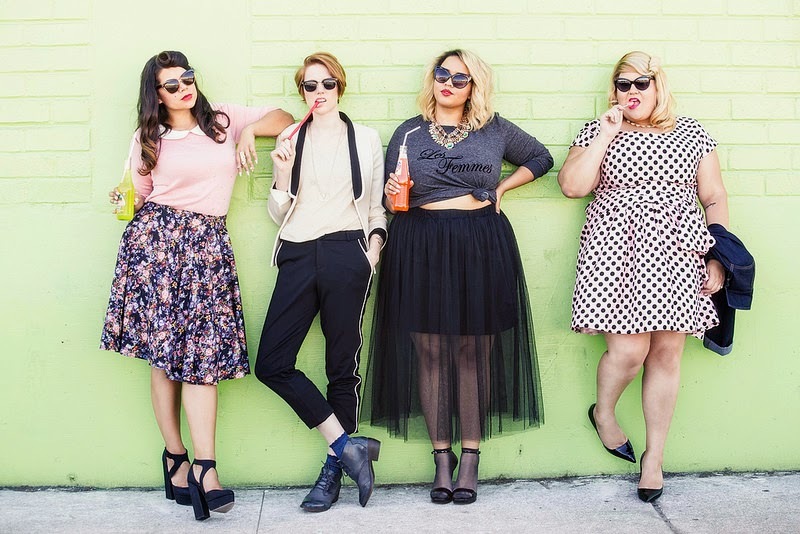 My darling friend Nicolette Mason teamed up with ModCloth for a new collection. ModCloth is one of those amazing brands that caters to women of all sizes (XS-4X) and Nicolette's collection is in a full size run as well, love that! There's a few amazing pink statement pieces - of course but also some great separates. I'm on a major hunt for black pants so I can't wait to try these. White piping? Yes, please! Below are a few of my favorites but you can shop the full collection here.